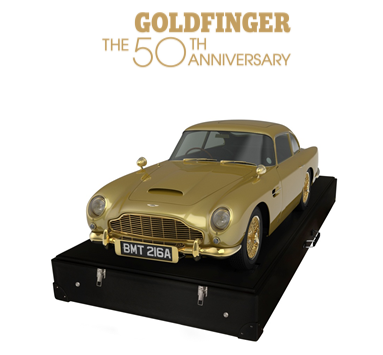 The Aston Martin Centenary Art Exhibition, 22nd – 29th November. 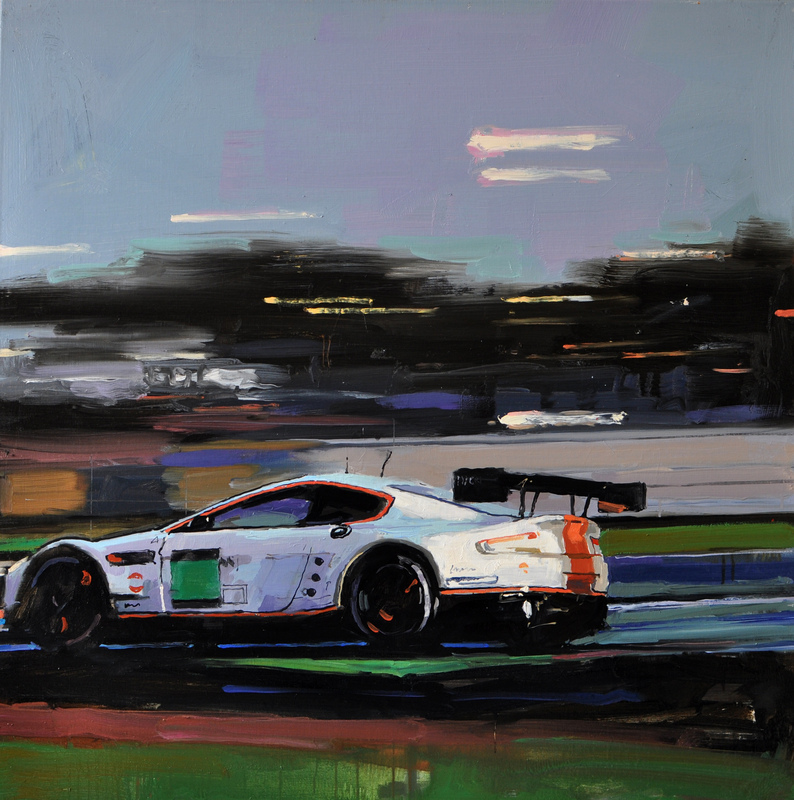 The Aston Martin Centenary Art Exhibition, The Aston Martin W-One Gallery, Park Lane, 22 – 29 November. 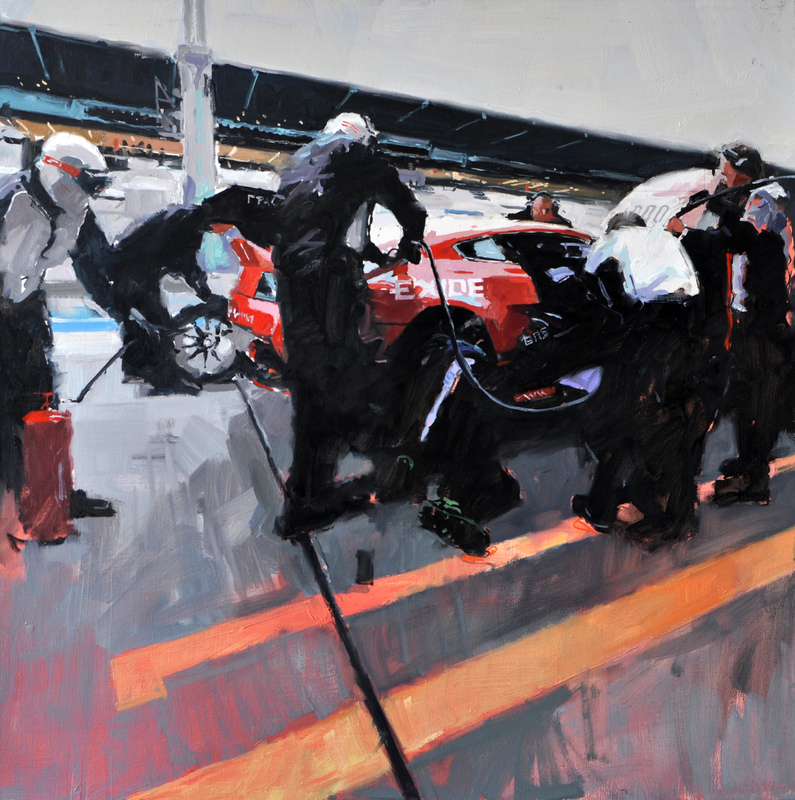 To mark the centenary of this prestigious and stylish luxury sports car Aston Martin asked the noted artist James Hart Dyke to make a series of paintings in celebration. He has recorded special centenary events and races, including the Le Mans and Nürburgring 24 hour races. 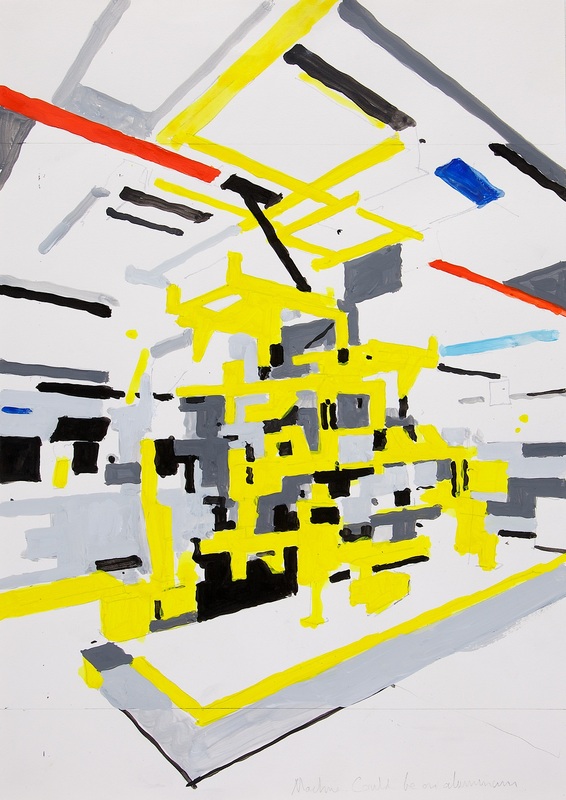 He also caught on canvas and paper behind-the-scenes activities at the brand’s factory at Gaydon in Warwickshire, showing elements of the manufacturing and hand-built process used in the creation of these superb vehicles. 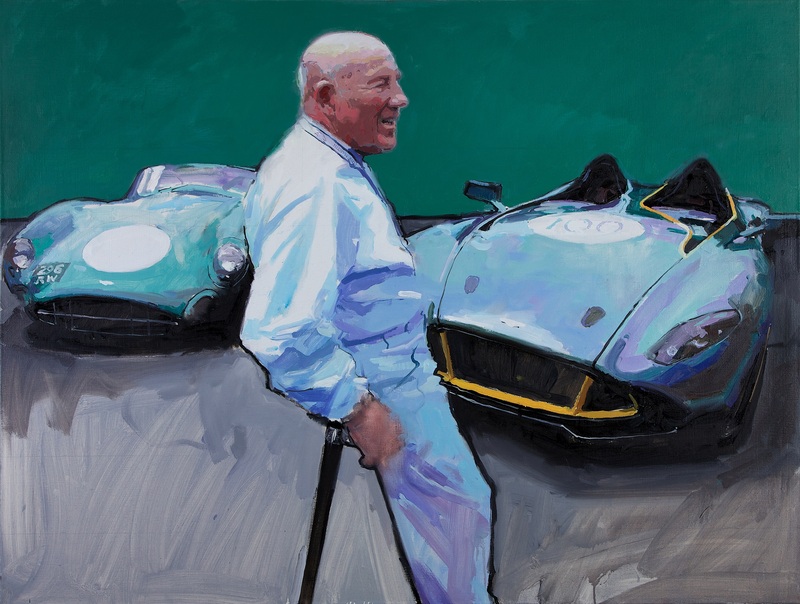 In one picture, Hart Dyke, who last year designed the official silk screen print marking the 50th anniversary of the James Bond films, depicts Sir Stirling Moss with the 6.0-litre V12-powered CC100 (created to celebrate the centenary) and the DBR1, which was the inspiration for it. The DBR1 was the model in which Sir Stirling won the Nürburgring 1,000km race in 1959. Sir Stirling is shown with both cars shortly after he had lapped the circuit, once more, in DBR1 in May of this year. A great way to celebrate a 100th birthday!